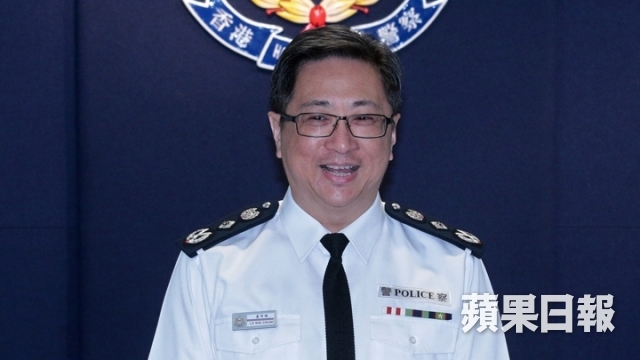 The Commissioner of Police Stephen Lo Wai-chung has said that the police cannot enforce the law against those who advocate for independence unless they take actions which violate Hong Kong law. He spoke at a Tsuen Wan District Fight Crime Committee meeting on Wednesday. The police chief said that he will closely watch what those who support independence are saying and doing, and will keep in contact with the Department of Justice. They will enforce the law when necessary and make arrests if the Department of Justice decides to prosecute, he said. 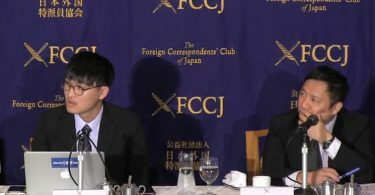 Lo said that Hong Kong independence violates the Basic Law. 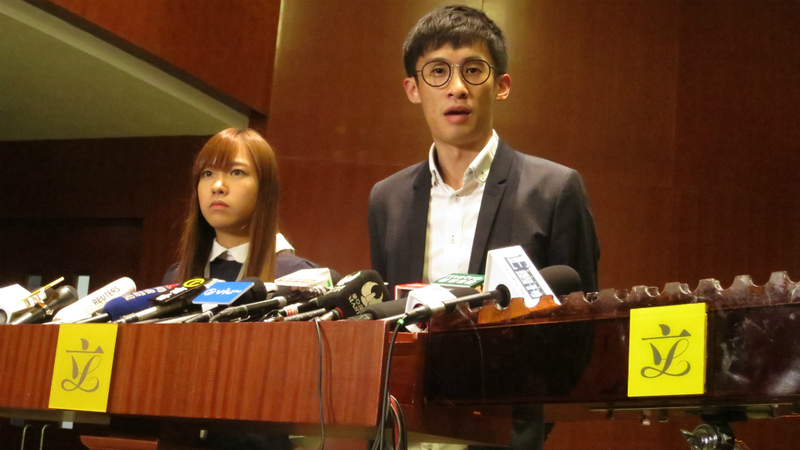 The government has taken a tough stance against talk of independence in recent months and in a controversial move, launched a judicial review against two localist lawmakers, Sixtus “Baggio” Leung Chung-hang and Yau Wai Ching. 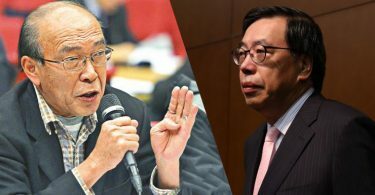 Chief Executive Leung Chun-ying and Secretary for Justice Rimsky Yuen Kwok-keung applied for the courts to review the two lawmakers’ eligibility after their oaths were deemed invalid last Wednesday. At the meeting, Lo also said that there was a 13 per cent decrease in crime compared to the first eight months of last year, and that the rate was very ideal. There were around 40,000 cases from January to August this year, according to Lo. While cases involving scamming decreased by 34 per cent to around 4,700 cases, Lo also said that phone scams seem to be making a comeback, and that several mainland students were tricked. He said the police will strengthen its efforts to inform mainland students about scam-prevention.